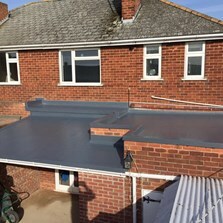 We pride ourselves on using superb quality materials that are installed by our superbly skilled tradesman to offer a completely watertight roofing system for any environment. 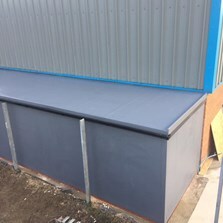 Fibreglass roofing systems can be fitted to any environment from Industrial, Commercial and the domestic market. 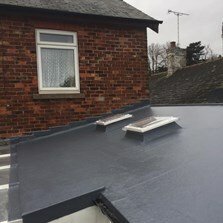 By using modern techniques and technology, a fibreglass roof can be applied to many different surfaces in various shapes and sizes. 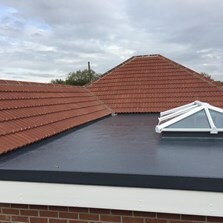 We specialize in fitting fibreglass roofs to fit into vallies and gutters. All our tradesmen are highly trained to industry recognized standard thus enabling the customer to receive exactly the job they require. 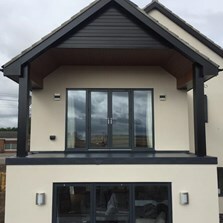 Please feel free to call us on 07833 456336 to ask about a no obligation site survey and quotation. 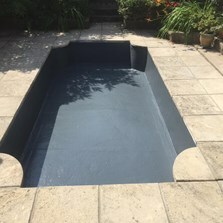 If you are unsure whether we cover your area please give us a call on 07833 456336.